Ivy is an adult female (born approx 8.1.10), who is up to date on vaccines, microchipped, and on flea/heartworm prevention. Ivy is heartworm positive and is receiving the slow kill method of treatment. 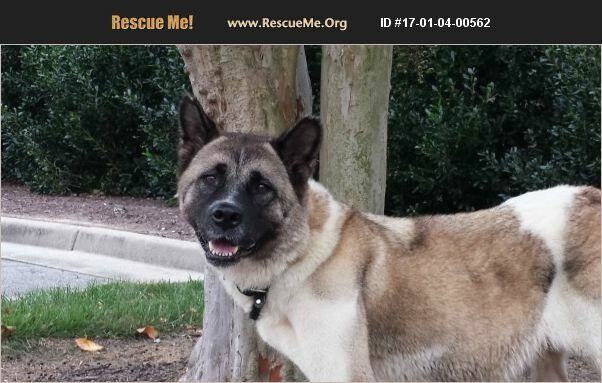 Ivy comes to us from the animal control in Suffolk, VA. She was owner surrendered, pregnant, along with another pregnant female (Myst) and the "puppy daddy," Kodiak. All three were kept in an outdoor pen together and get along great with each other. Ivy is very social with the other dogs she came in with and may do well in a home with another large male dog.